February 7-9, 2017 Bahrain International Exhibition Centre hosted a Gulf Industry Fair 2017. The fair was held in Manama (the capital of Kingdom of Bahrain) and brought together the leading manufacturers of equipment for energy industry, environmental protection, metallurgy, etc. The exhibition was first held in 2008. Since then it was visited by more than 30,000 people. GlobeCore did not miss the opportunity to share its technological developments. 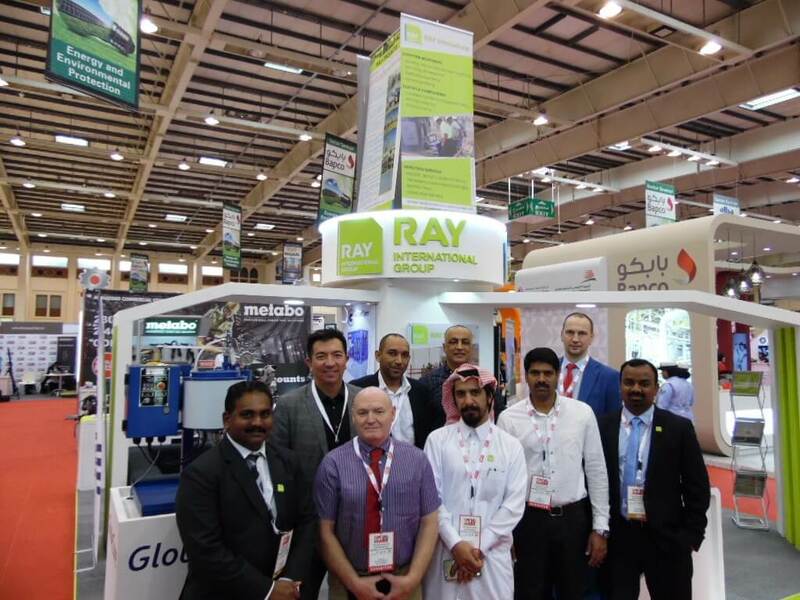 The company participated in the exhibition together with RAY International Group and presented the visitors its equipment for cleaning mineral oils and servicing of power transformers. The efficiency of GlobeCore technologies in cleaning oils was demonstrated on the UVR laboratory unit (shown in the photo report below). GlobeCore thanks the organizers of the Gulf Industry Fair 2017 for the opportunity to participate and to build contacts in the area of cleaning and regeneration of mineral oils. We offer a small photo report of GlobeCore visit to Bahrain.